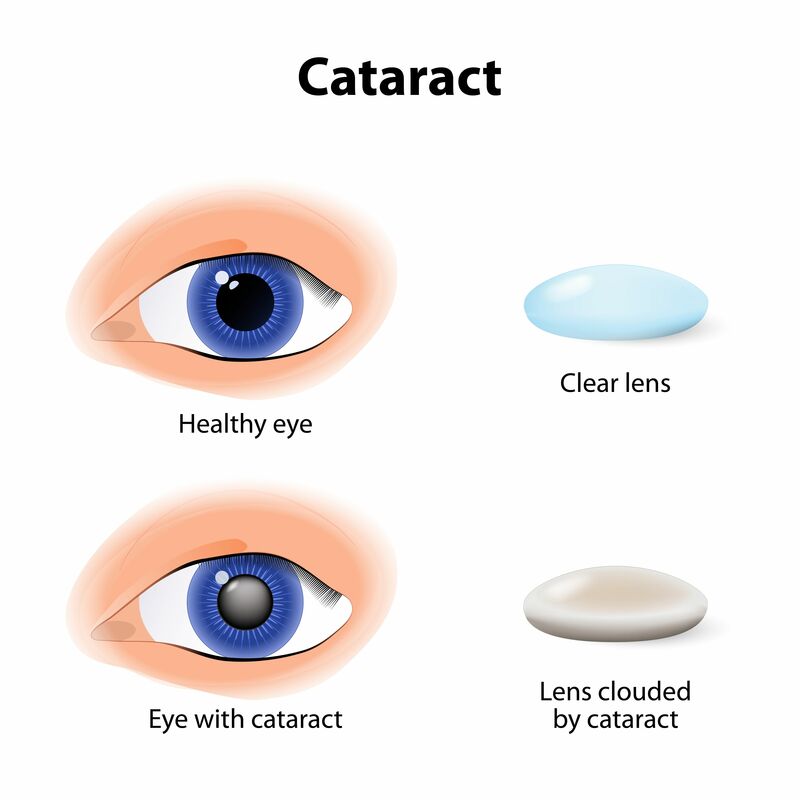 Cataracts are the primary cause of vision loss in the world. They are most commonly seen in patients over the age of 40, but in some instances, they may be present in younger people. Although debilitating, advances in technology mean that treating cataracts is now easier than ever before. If you have recently been diagnosed with cataracts, you may be in the process of considering whether to obtain treatment now, or wait until your condition worsens. While there are some ways to improve early symptoms, such as a new eyeglass prescription, or wearing anti-glare sunglasses, surgical intervention is the only way to completely remove cataracts and restore your vision. Understandably, the thought of having a surgical procedure performed on your eye can be a frightening prospect. 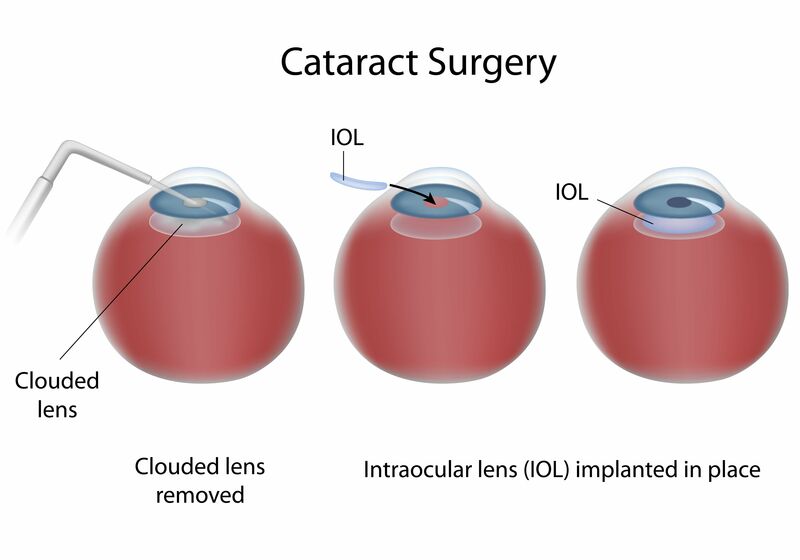 Most patients have a large number of questions and concerns surrounding cataracts surgery, and one of the most common is the likelihood of the cataracts returning. Will my cataracts come back after cataract surgery? The short answer to this question is no, once you have had cataract surgery there is no chance of getting the condition again. Here’s why. The eye is a complex and powerful structure. In order to see, we rely on light passing through the natural lens of the eye to the retina, which is situated right at the very back of the eye. The natural lens of the eye is comprised of a delicate balance of water and protein. However, as we get older our bodies start to change, and our eyes are no exception. The protein that is in the natural lens can start to clump together, and when this happens, it can block the path of the light that travels through the eye. These clumps appear as clouds in your vision, and can cause things to look misted, blurry or half-dark. The surgery to remove cataracts is performed under local anesthetic, and so is painless and relatively straightforward. To treat cataracts, they need to be broken up in the natural lens of the eye and then removed. A replacement lens is then put into place, which is an artificial lens that does not contain the protein cells that causes cataracts to occur. Therefore, once you have had cataract surgery, there will never be any chance of them redeveloping. If you are considering cataract surgery, then put your trust in Dr. Ahdoot and the team at Progressive Ophthalmology. With renowned knowledge and skill, we can provide exceptional quality cataract treatment to patients in the Sunnyside, New York area. Contact our modern, welcoming office today to arrange an appointment. Call 718-565-2020.